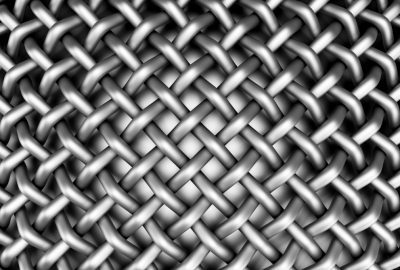 The durability and strength of wire mesh systems make them suitable for a range of storage applications. 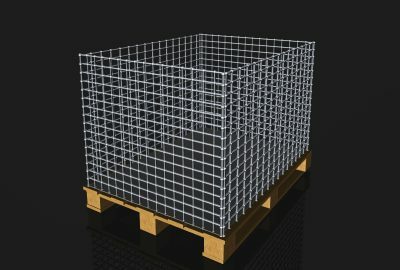 But it’s important to know more about the material and its performance before choosing wire products for custom storage cages. In this latest post, we’ll explain a little more about the benefits of custom wire storage cages. The strength of the wire means that it’s ideally suited to application in which the security of belongings is paramount. This could be important within law enforcement storage facilities for example, where the safe storage of police badges and weapons is of the utmost importance for the public’s safety. 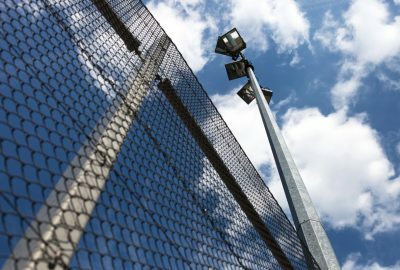 Working with wire products can ensure storage cages are built for the highest levels of secure performance. Within applications where teams are operating machinery in open areas, wire storage cages are critical for safety. They can be used as a barrier between the machine and the operator to prevent sparks and other safety issues from impacting operators. Cages can also be used to block direct access to machines during out-of-office hours. In most storage applications, visibility is a key consideration. For example, law enforcement teams need to be able to see that their items are being held securely around the clock, without needing to unlock the container to check for signs of loss. The team will have clear visibility into the cage, which helps assure optimal safety for the team while improving their working productivity. 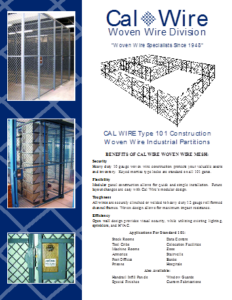 Another benefit of working with wire storage cages is that they can easily be moved throughout the facility. 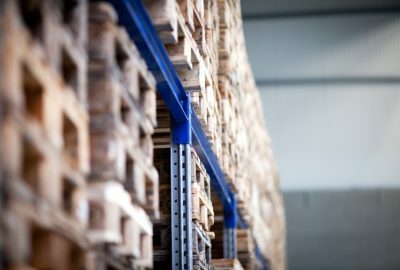 This means that when a particular room is required for another application, whether it’s for training purposes or for cleanup work, the storage system can quickly be moved to another location. The team can simply transport the cages directly to the new room without having to spend more time investing in a new storage product.  Our team at California Wire Products is here to guide you in choosing wire storage cases for your facility. To discover more about the products within our selection, please contact our team directly. 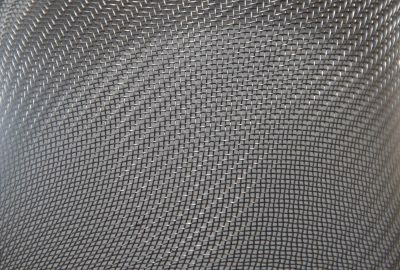 We offer a number of highly durable systems for a range of applications.